Celtic's Dedryck Boyata restored his tarnished reputation with the Scottish champions as he secured a 1-0 win over Hamilton on Sunday. 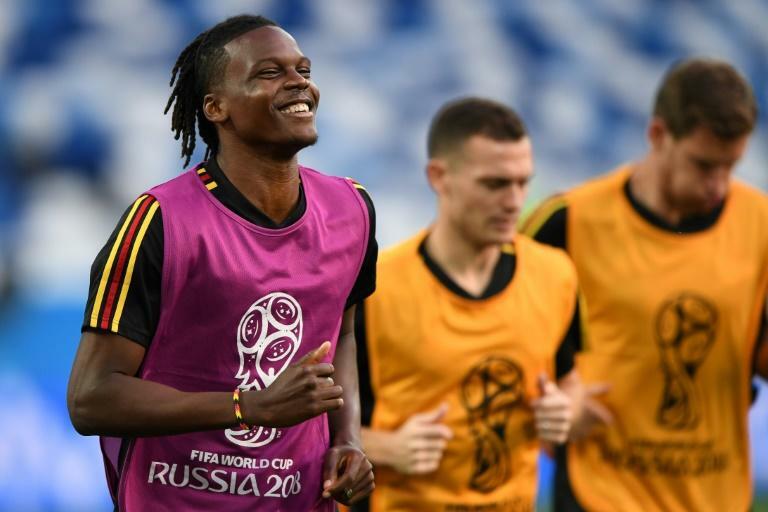 Boyata returned to the side after his controversial decision not to play in the Hoops' recent Champions League exit against AEK Athens in Greece. Boyata had come out to see a banner held up among the ultras group, The Green Brigade, which read, 'Boyata - not fit to wear the jersey'. "I will give credit to Dedryck and how he coped with it," Rodgers said. "When you are trying to redeem yourself sometimes it takes a bit of time. "Naturally supporters, the real passionate supporters, look for that commitment in the player, it is not always about ability. "The reaction of three quarters of the stadium plus his team-mates, you see we are all together. "It wouldn't have been easy for him. I think he did all his talking on the pitch. I thought he was top-class." Although uncertainty remains over Boyata's future, it was an important contribution to Celtic. They face two more crucial home matches next week, the second leg of their Europa League play-off with Suduva - the tie is poised at 1-1 - and the first Old Firm game of the season against Rangers. In the day's other Scottish Premiership clash, Peter Hartley rubbed salt into Rangers' wounds as the Motherwell captain's last-gasp equaliser rescued a 3-3 draw against the club he was forced to apologise to. Hartley had said sorry on Thursday after mocking former Rangers defender Fabio Cardoso following the broken nose he suffered in a tussle with Motherwell's Ryan Bowman last term. It looked like Ovie Ejaria's goal just before the break would send Rangers on their 4,600-mile, 7,400-kilometre, Europa League round trip to Ufa on Thursday in confident mood, only for Hartley to pounce with the last kick of the game. "I'm bitterly disappointed with the timing of the equaliser," Gerrard said. "It obviously hurts that little bit more that late. "We've got work to do defending set-plays, that's for sure. "If I've got the substitutions wrong I'll take the blame, no problem."